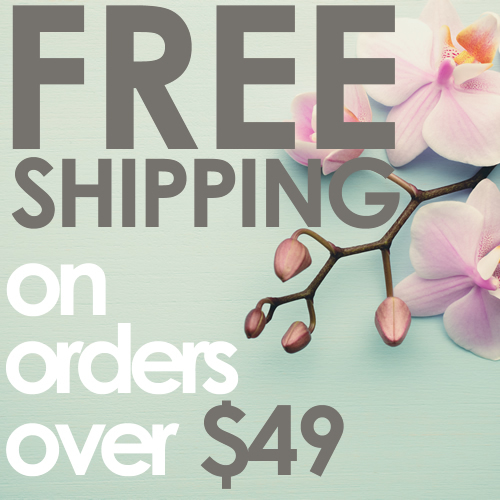 3 Sizes Available, Height: 8", 10" and 12" | Opening: 7" x 1.75" | Glass Thickness: 1/8 - 3/16"
These are perfect vases for beginners in floral arrangements. One can easily insert half large tulips or one dozen small tulips for a simple yet jubilant floral decor. The narrow openings do not require many flowers to fill the vase, which makes it an ideal vase for anyone on a budget. With this vase, you don’t have to compromise design. Doesn't occupy much space, yet expressive and charming. Its elegant, slender design is great for modern homes. Made of high-end hand blown glass. 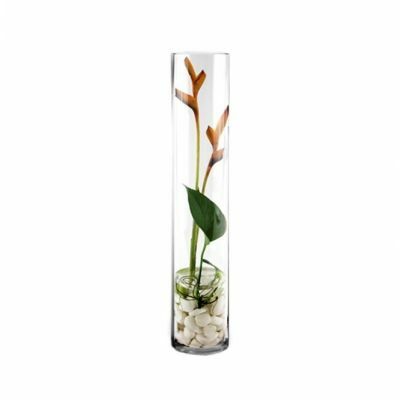 Dimensions: Height: 9" | Opening: 4" | Glass Thickness: 1/8 - 3/16"
CELEBRATION - The most popular type of floral centerpiece vase for weddings & events! 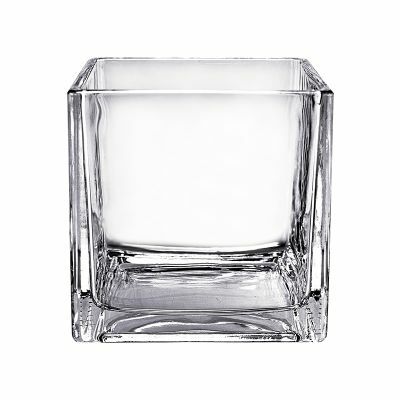 QUALITY DESIGN - Made of strong, hand blown utility glass with chip-resistant rim. CANDLES OR FLOWERS - Great for creative floral and candle arrangements. 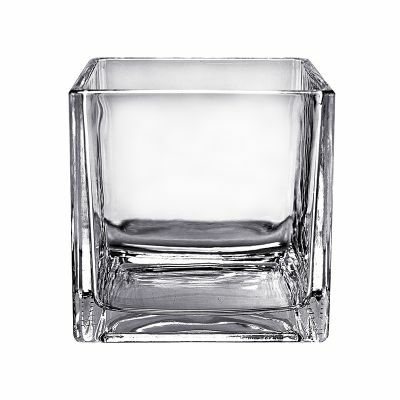 CLASSIC MODERN ACCENT - Simple decorative piece for home, businesses, & venues. 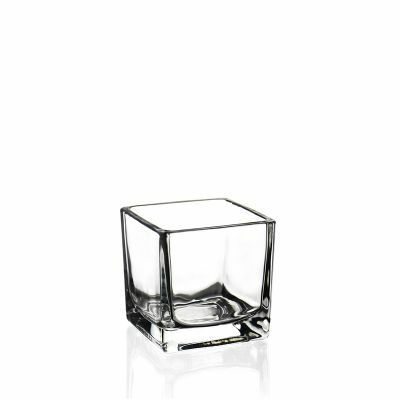 Dimension: Height: 2" | Opening: 2" x 2"
Durable - made of strong glass with thick weighted bases to ensure balance and durability, making them safe and suitable for candles. 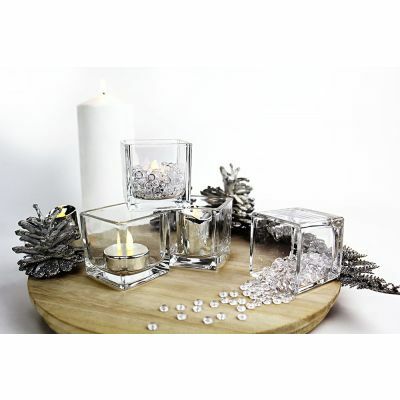 Dimensions: Height: 4.5" | Opening: 4.25" | Body Width: 6" | Glass Thickness: 3/16"
EVENT & HOME DECOR - A popular accent for tabletops for weddings, or in your living room. VERY DURABLE HAND-MADE QUALITY - Made of thick, strong hand-crafted utility glass. EASY TO USE - Great weight & balanced shape means it won't easily tip over, fall, or shatter. 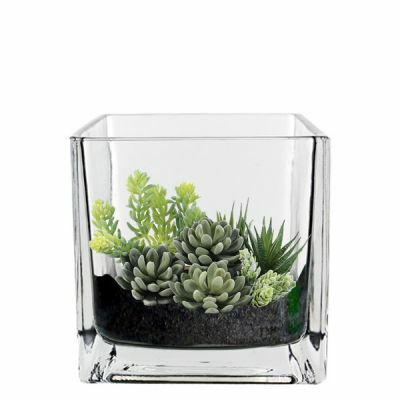 INDOOR GARDEN PLANTER - This simple & elegant piece makes a perfect plant terrarium. Dimensions: Height: 12" | Opening: 4" | Glass Thickness: 1/8 - 3/16"
WONDERFUL CLASSIC DESIGN - Hand-made high-end glass crafted by professionals. HOME DECOR ACCENT - A simple design that's great for keeping flowers in your home. FAVORITE FLORAL CENTERPIECE - Popular choice for weddings, dinner parties, & events. GREAT FOR CANDLES - Can hold pillar candles, floating candles, and tealights. 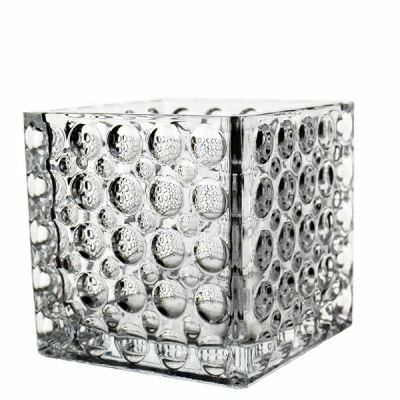 Dimension: Height 3.15" | Opening: 3.15" X 3.15"
Dimensions: Height: 6" | Opening: 6" | Body Width: 8" | Glass Thickness: 1/4"
DECORATION - A popular accent decor for weddings, events, or living spaces. EXCELLENT DURABLE GLASS - Extremely clear, lead-free, non-porous utility glass. EASY TO USE - Great weight & balance. This bowl won't easily tip over, fall, or shatter. 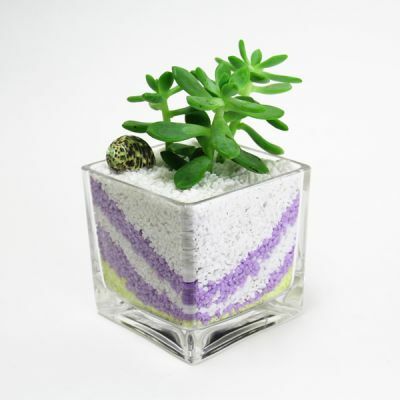 TERRARIUM CONTAINER - This simple piece makes a perfect terrarium or aquarium. 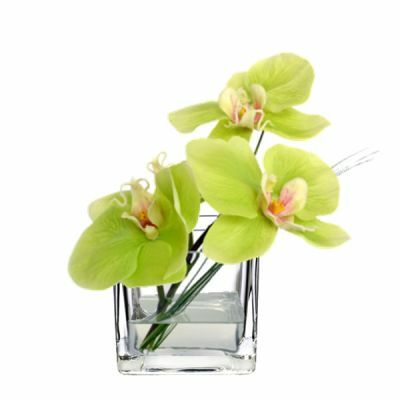 Dimensions: Height: 16" | Opening: 4" | Glass Thickness: 1/8 - 3/16"
SIMPLE DECOR FOR HOMES - A simple design that's great for keeping flowers at home. POPULAR FLORAL CENTERPIECE - Favored choice for weddings, quiceaneras, & events. 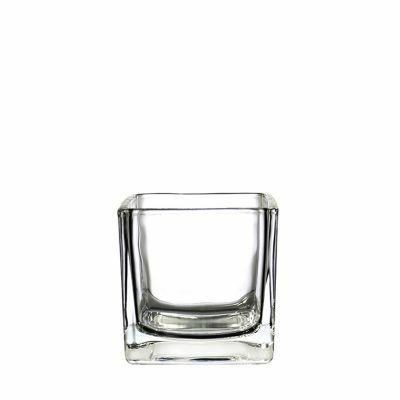 Dimension: Height: 4.75" | Opening: 4.75" x 4.75"
Dimensions: Height: 8" | Opening: 6.5" | Body Width: 10" | Glass Thickness: 1/8" - 1/4"
Dimensions: Height: 20" | Opening: 4" | Glass Thickness: 1/8 - 3/16"
CENTERPIECE - The most popular type of floral vase for weddings and other events! MODERN STYLE HOME - A classic choice for decorating modern style living spaces. GREAT DESIGN - Perfect for flower centerpieces. Made of strong, hand blown glass. WORKS WITH CANDLES - Can hold pillar candles, floating candles, and tealights. Dimension: Height: 6" | Opening: 6" x 6"
Dimensions: Height: 10" | Opening: 6.75" | Body Width: 12" | Glass Thickness: 1/8" - 1/4"
Dimensions: Height: 24" | Opening: 4" | Glass Thickness: 1/8 - 3/16"
WEDDING & EVENTS - Common choice for centerpiece decor for restaurants & venues. WORKS WITH CANDLES - Can hold 3 inch wide pillar or floating candles, & tealights. 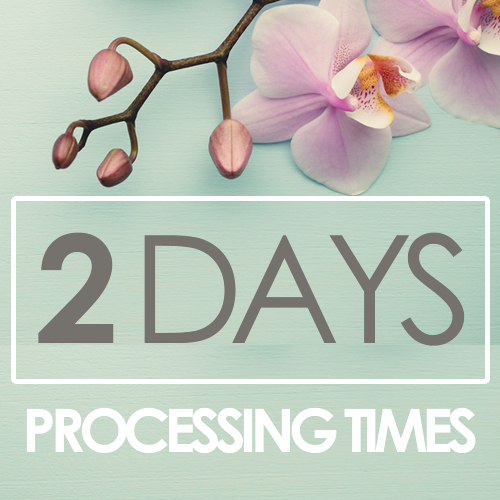 Find the perfect set of high quality cylinder vases, square and rectangle vases, and bubble bowls. These basic styles of hand crafted glass vase accents represent the archetypal foundational decorative designs for contemporary and modern settings. Due to their simplicity of shape and style, you'll find these conventional glass vases are highly adaptable to any location, home, or event venue. Glass Dome Cloche Terrarium Bell Jar w/ Knob Handle, 16" x 12"